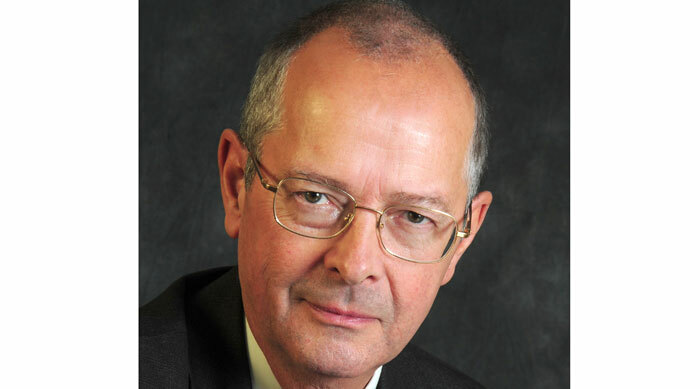 Water UK chairman Sir David Rowlands has died following a short illness, the trade body said in a statement. Rowlands was appointed as the first independent chairman of Water UK in September 2013, after serving as permanent secretary at the Department of Transport from 2003 to 2007. “We were particularly fortunate to have been guided by Sir David who brought considerable experience and challenge to our discussions,” Water UK said.